I'm painting by numbers today—all sizes and styles. 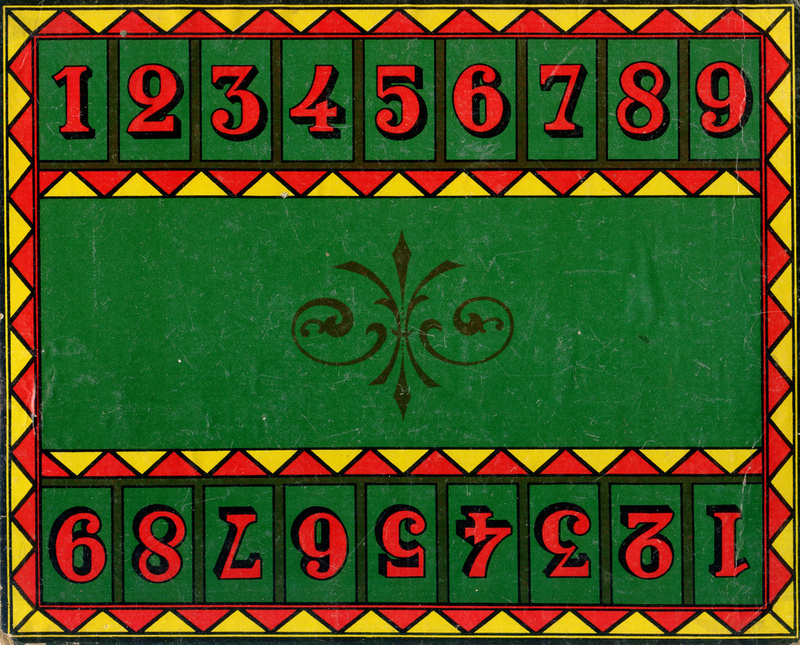 Really there are no bad numbers, just poorly designed ones. Even though there are an infinite amount of numerals, they still count as much as each letter of the alphabet. 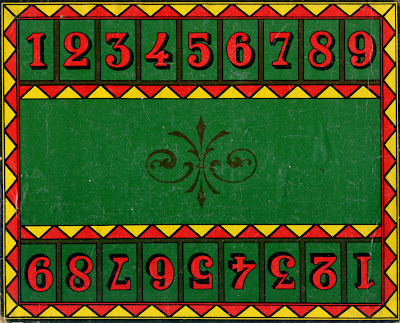 Pictured below are some of the most well-mannered numbers I have recently encountered. The ornate No. 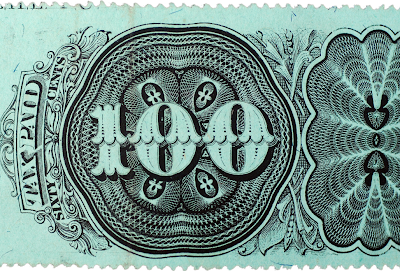 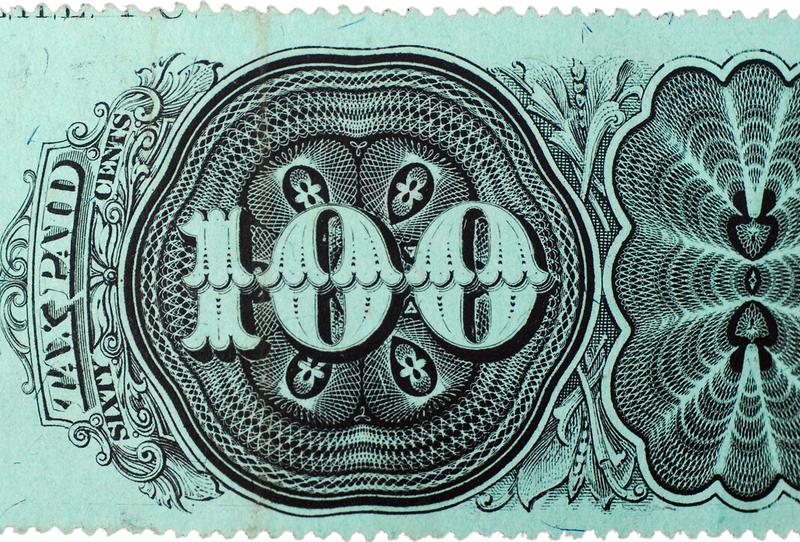 100 is an engraved 1878 tax revenue stamp from my own files; No. 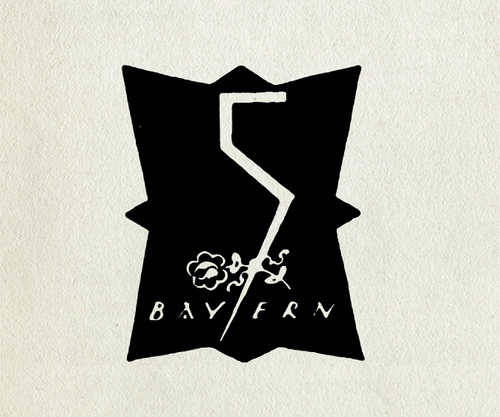 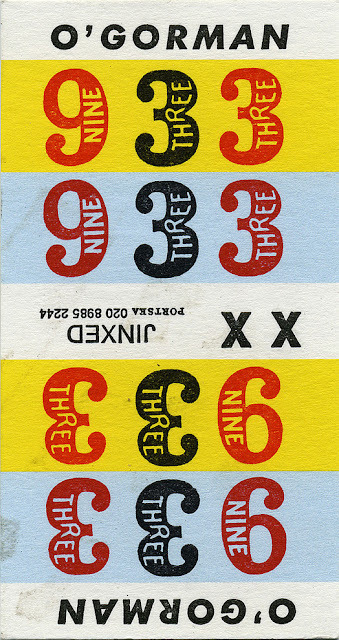 5 is from Vintage Collective; No. 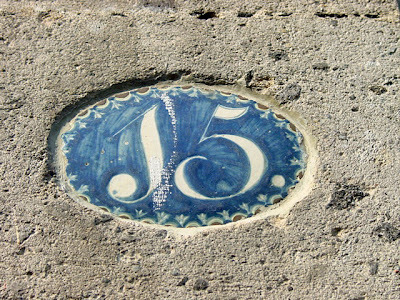 15 is a tile from the San Angel barrio in Mexico City, shared by Mosh Echacuervos; the set of beautiful lead numerals are designed by Hermann Zapf for D. Stempel in 1953. 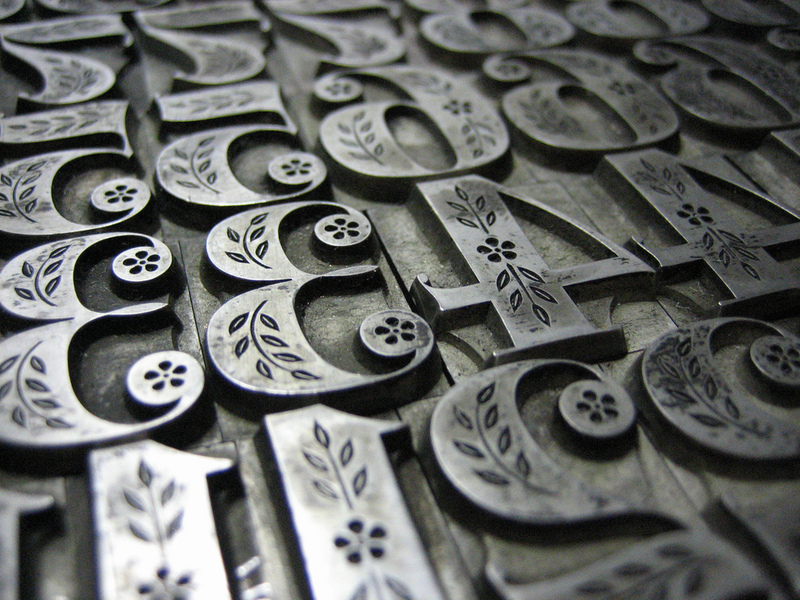 They belong to Interrobang Letterpress; No. 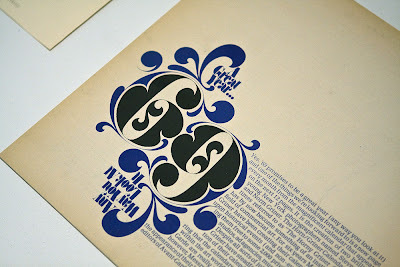 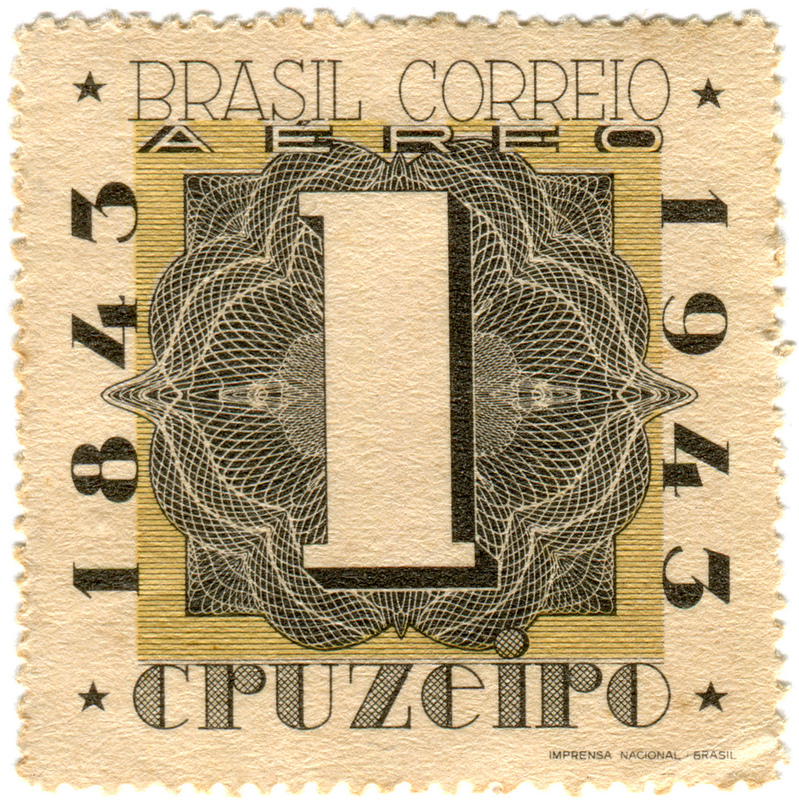 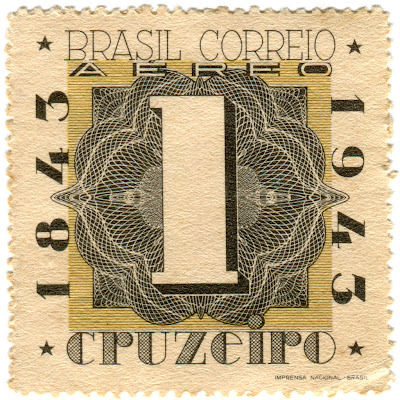 69 is part of a 1969 calendar designed by Herb Lubalin in 1968 from Nick Keppol; Numerals 1 through 9 are printed on a game board from Pilllpat of Agence Eureka; The bold numero Uno postage stamp from Brazil honors 100 years of Brazilian stamps in 1943, from Karen Horton; No. 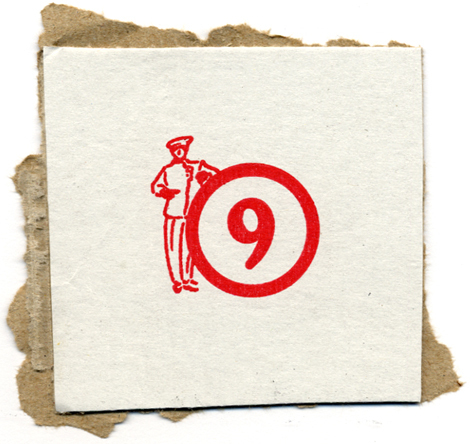 9 is part of a pizza box from Alistair Hall; Nos. 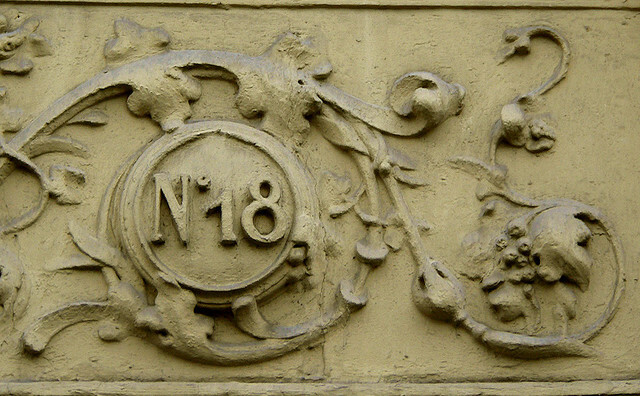 933 is Corey Holms's betting ticket from some dog race which N.18 appears to be a French architectural address and belongs to Clio20; No. 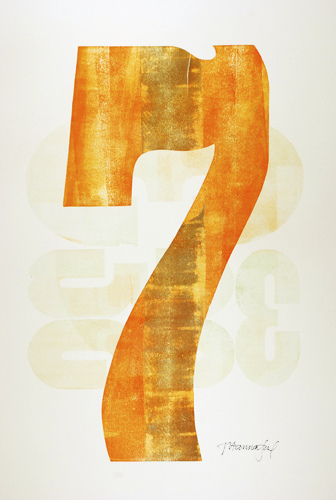 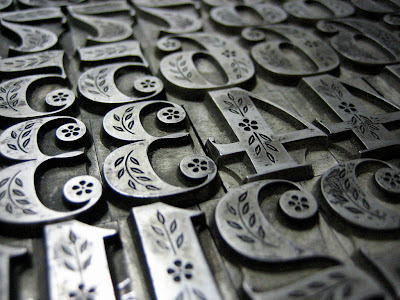 7 is from a series of many beautiful wood type prints from Joey Hannaford. See them all here; The mosaic no. 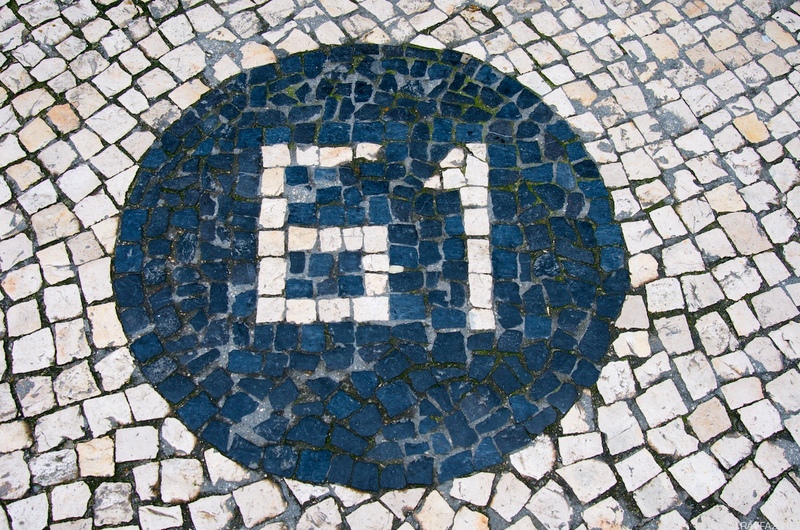 61 is from Raffaele Mariotti. 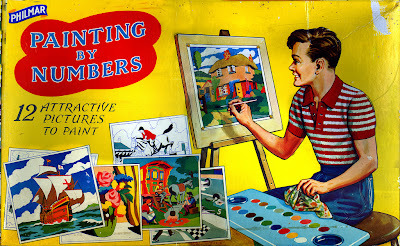 Lastly, this lovely paint by numbers set is from Gale 47.